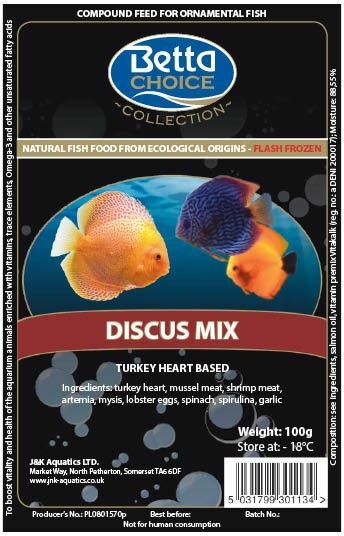 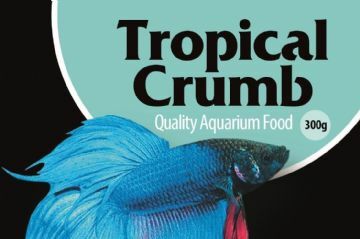 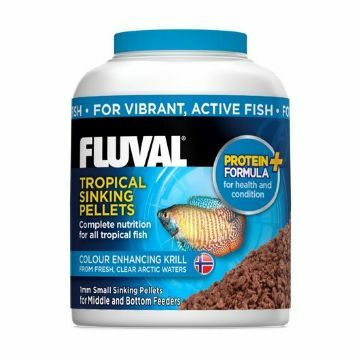 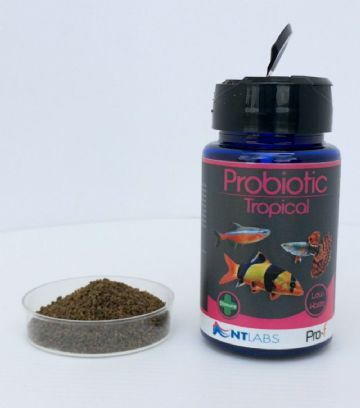 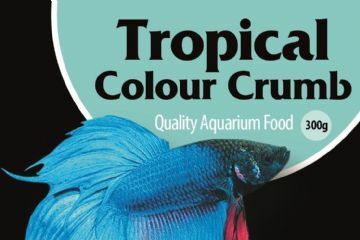 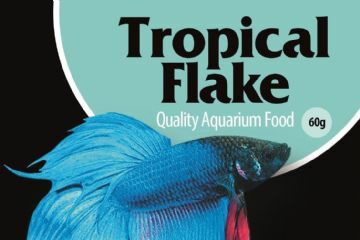 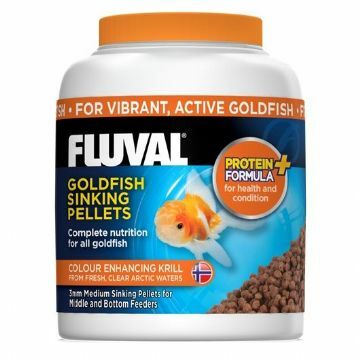 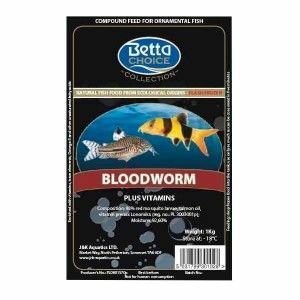 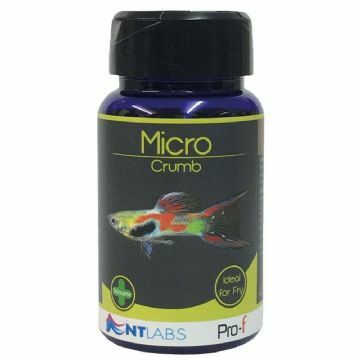 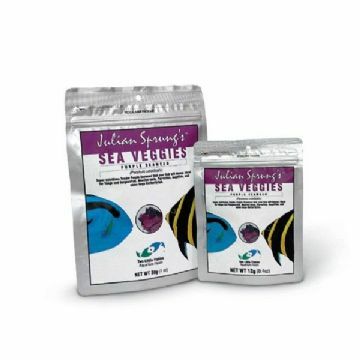 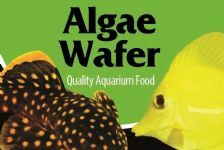 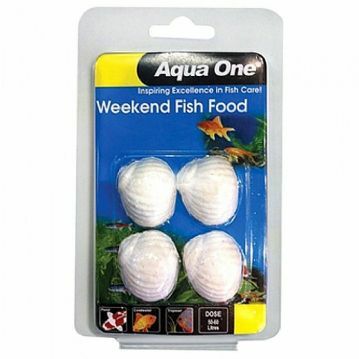 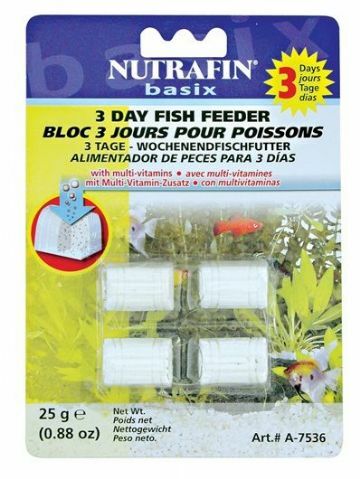 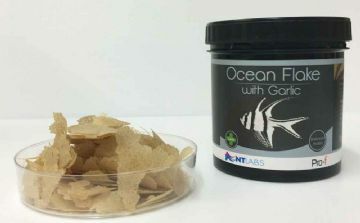 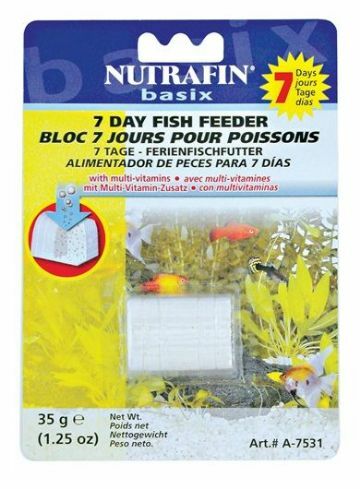 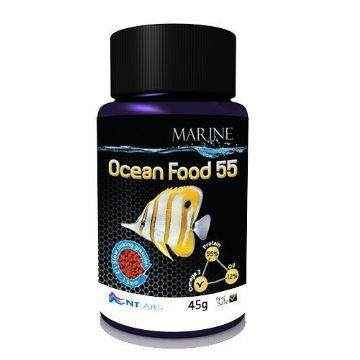 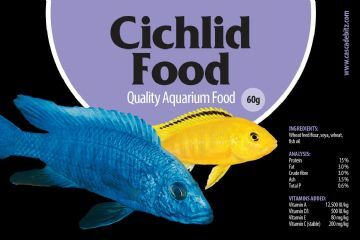 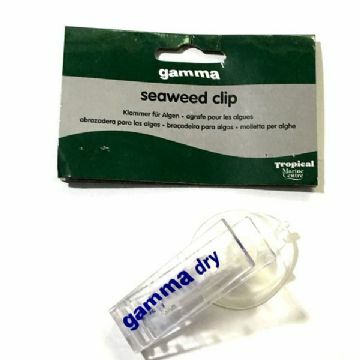 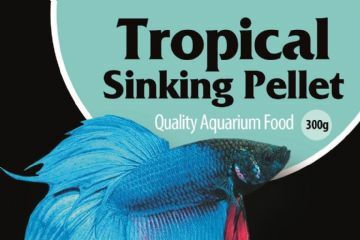 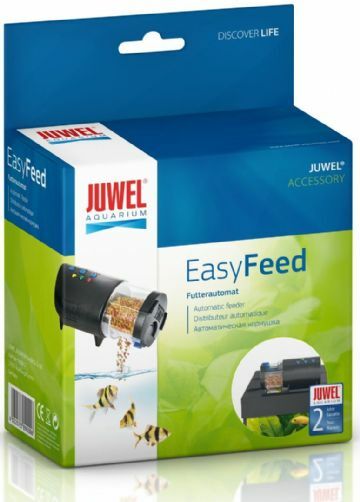 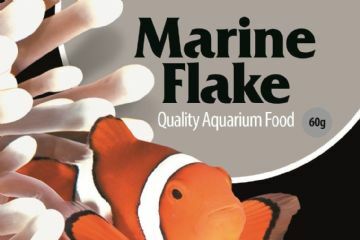 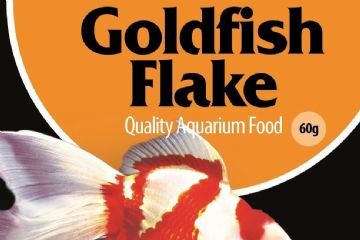 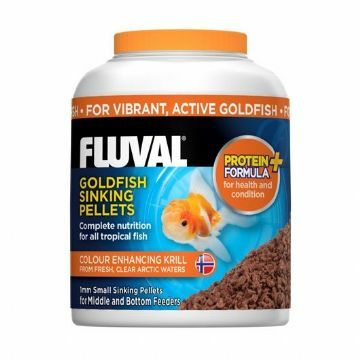 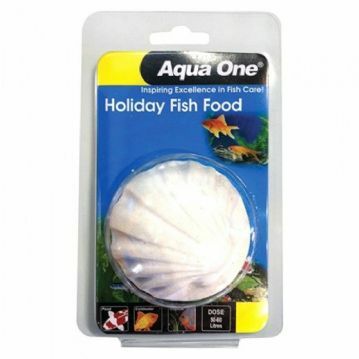 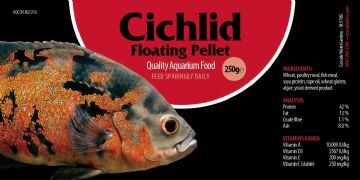 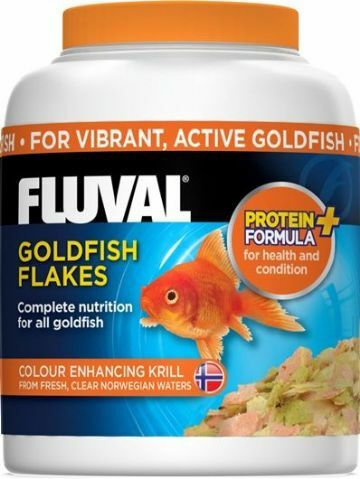 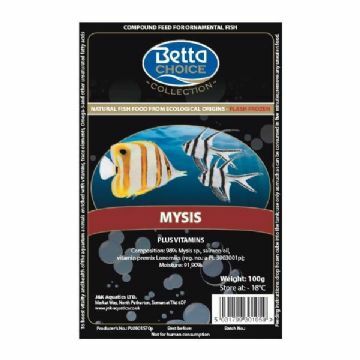 Tropical Fish Food for Tropical Fish Or Marine Fish. 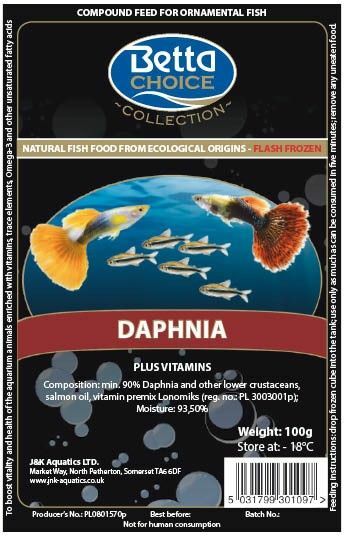 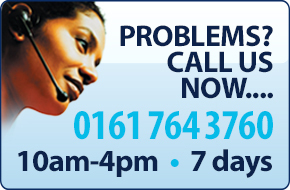 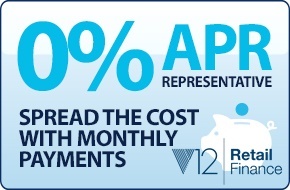 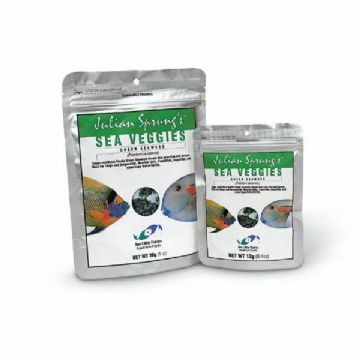 Providing your fish with correct nutrition is one of the most important parts of fish keeping. 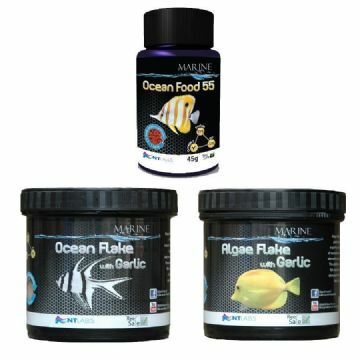 Fish rely on the food you feed them to meet all of their dietary needs, therefore it is vital to ensure that you use good quality foods.